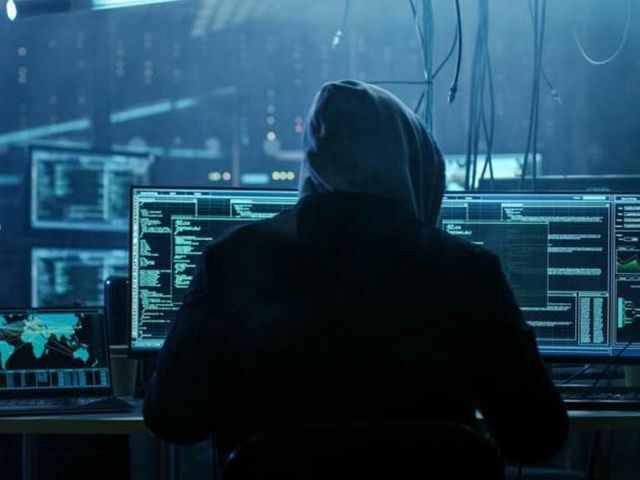 It’s common knowledge Cyber Security Criminals are becoming more sophisticated in the way which they attack business, trying to get their hands on sensitive details to either sell on the dark web, or to use as ransom. There have been some really disruptive breaches this decade, think back to when Yahoo got hacked in 2013; 3 Billion users were affected, with a large amount of passwords involved which had been hashed using the robust bcrypt algorithm; this was the biggest data breach we’ve seen (let’s hope it stays that way). This saw a rise in companies using managed security service providers to prevent a breach of Yahoo’s magnitude (or smaller) from happening. Some of the leading managed security service providers will not only manage potential attacks from happening, but take a proactive approach and seek out breaches before they happen, trying to stay one step ahead of Cyber Criminals. These are just some of the scenarios I see happening in the market. With Cyber Security news hitting the tabloids more and more often, disrupting Government, the Winter Olympics in Pyeongchang, banks and online retailers, the threat security breaches bring is firmly on the radar of businesses, which in my opinion is good thing. It means companies are compliant with new regulations, their information is as secure as possible and hackers chances of breaching your business are at a minimum. So, hopfully you can get a good night’s sleep, and not worry (too much) about what tomorrow may bring. The barrage of cyberattacks that CISOs must diffuse on a daily basis show no signs of slowing: 89% of all information security leaders report concerns over the rise of digital threats their organizations are experiencing across web, social, and mobile channels, according to a new report from RiskIQ.